DESCRIPTION Beautiful home perfect for young couples / small family / investors. Located in Harvest Hills, just blocks from the lake, school, shopping and grocery stores. Newer shingles (replaced in 2017) and brand new garburator. 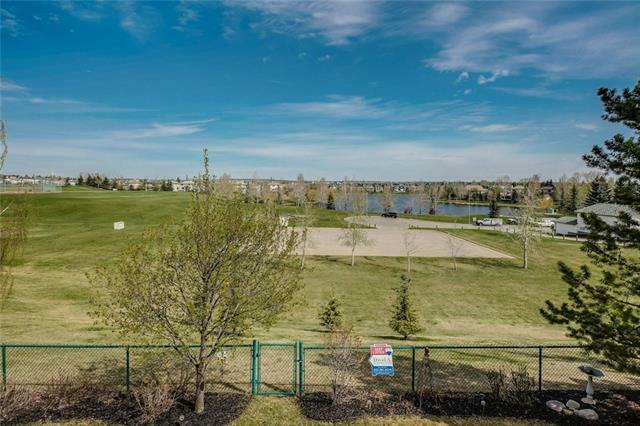 Quick access to Deerfoot Trail and Stoney Trail. 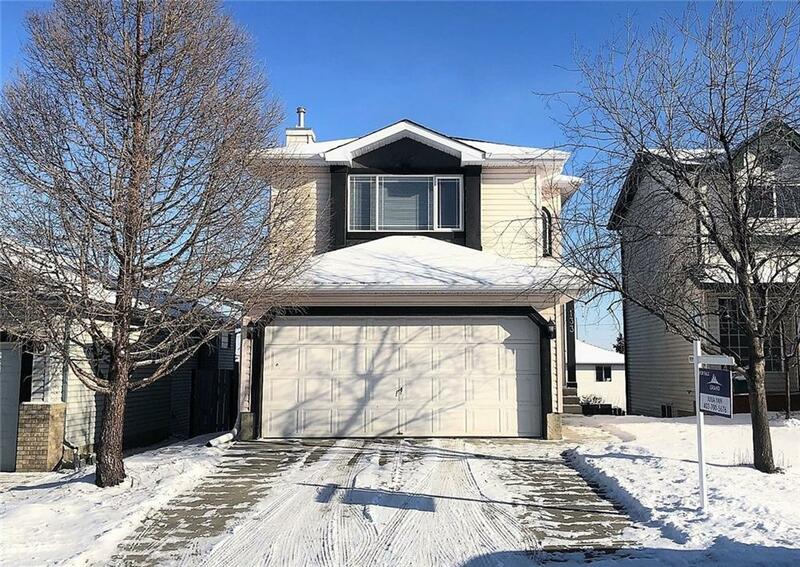 This house is a must to see property with desirable floor plan: The bonus room may be converted into a bedroom (c/w marble tiled fireplace) offering the extra space, perfect to use as a family room or another bedroom. An open concept kitchen and living area on the main floor. WALKOUT DEVELOPED basement offering a huge living space and a second kitchen, great as an entertainment room / bedroom, or even renting it out to help with mortgage payments. Home for sale at 133 Harvest Glen WY Ne Calgary, Alberts T3K 4J4. 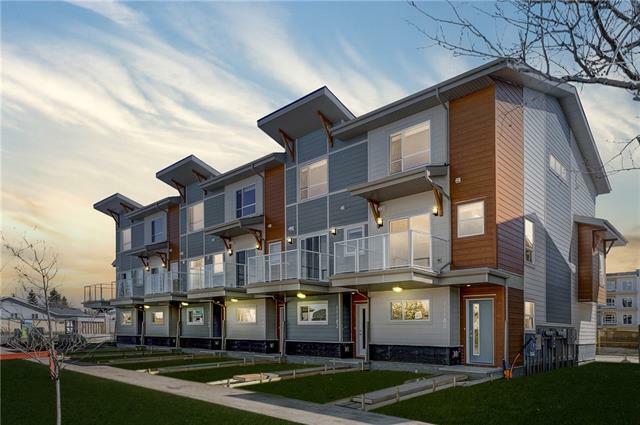 Description: The home at 133 Harvest Glen WY Ne Calgary, Alberta T3K 4J4 with the MLS® Number C4225591 is currently listed at $409,900.